During the first quarter of 2018, due to a tremendous increase in enquiries and visitors to the London showroom a concerted effort was made to recruit new people to join the Minoli London Team, in the George Street showroom. 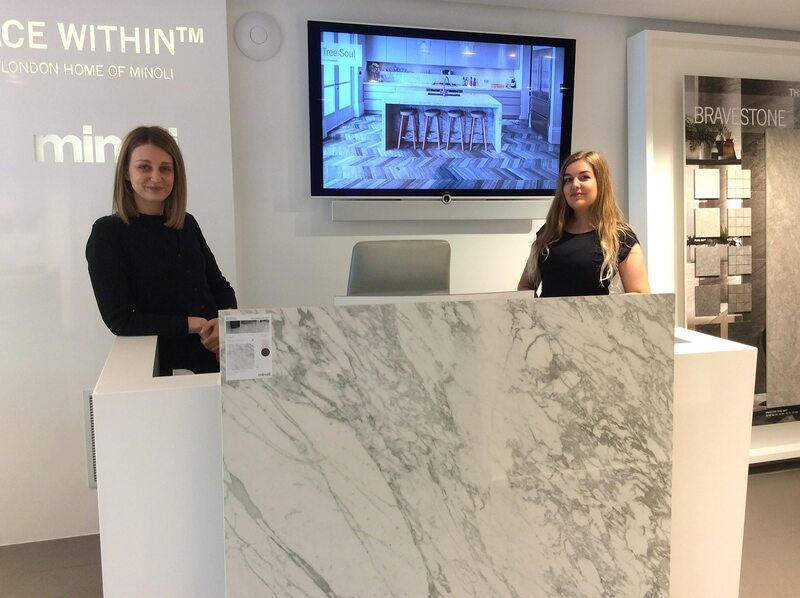 Amy joined the team in April, as showroom host and assistant in with Kristina joining the team in May. We are truly delighted to welcome both to Minoli London.